Sleep is an important contributor to overall brain health. 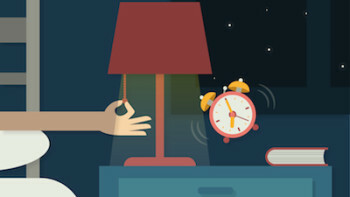 Sleep disorders are linked to a variety of neurological and other health problems. If you suspect a sleep disorder, it is important to get an evaluation from a Board Certified Sleep Medicine Specialist. “Today’s youth are also at tremendous risk for long-term, sleep-related health impacts. 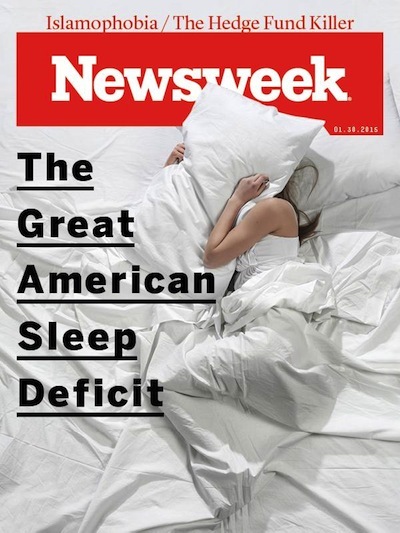 Sleep-related disorders are on the rise, creeping upward among older workers and becoming staggeringly common in young adults. We’ve long known that sleep is crucial to good health: Bodies subjected to sleep deprivation undergo an ugly metamorphosis until they are in many ways fundamentally different from their sufficiently-slept counterparts. A study published recently in Proceedings of the National Academy of Sciences (PNAS)showed that chronic sleep deprivation caused “shifts” in the expression levels of more than 700 genes. “Many of these [genes] are related to inflammation and immune and stress response, and overlap with the program of gene expression that is generally associated with high stress levels,” explains Malcolm von Schantz, a researcher at the University of Surrey who helped conduct the PNAS study.